I’m excited to be heading to West Palm Beach, Florida, to participate in the BAM! (Books and Music) festival downtown on Saturday, March 2. You can see the entire author lineup here. If you live in the area, I’d love to meet you and sign your books! Also, I am currently available for school visits in the West Palm Beach or Miami areas in the days before or after the festival. If you’re an educator or media specialist and are interested in details, please contact me right away through my contact form on this site. I’m available for full- and half-day visits with presentations, workshops, or a mix, and I love to share my journey as an author with elementary and middle-school students. Hope your 2019 is off to a great start. Summer Reading Splash this weekend! Hello, friends! Just a quick note to say that I’m excited to be participating in the 5 Book Dive/2018 Summer Reading Splash this weekend at the AISD Performing Arts center here in Austin, Texas! 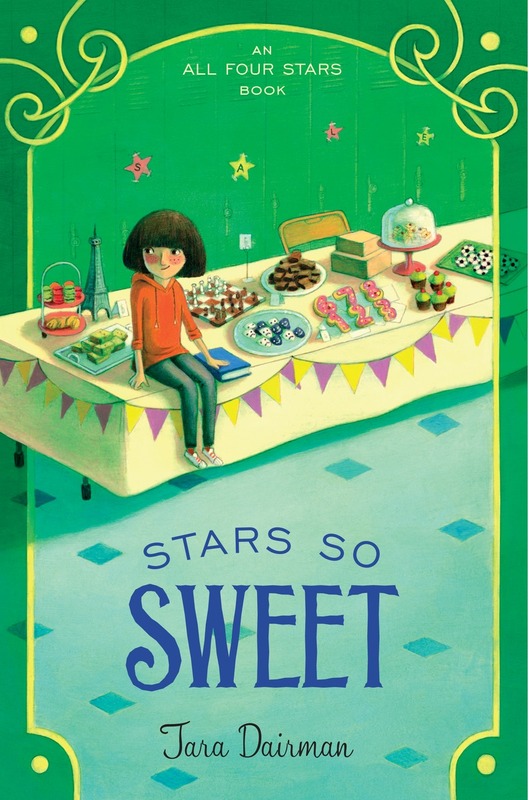 This is a middle-grade book festival, geared toward grades 3-6, featuring keynote speaker Kate DiCamillo and several other incredible authors of books for kids. I’ll be on a panel about mysteries at noon and will be signing books at 2 PM. Hope to see you there! Hello, readers! I’m so pleased to report a few tidbits of happy news for me and my books. My newest middle-grade novel, The Great Hibernation, has just been named a best book of the year by the Cooperative Children’s Book Center (CCBC). What a huge honor, and what excellent company it’s in, too. The Great Hibernation has also been selected for this year’s Spirit of Texas Middle School Reading List! I can’t wait to get more involved with the libraries and schools in my (not-so-)new home state as young readers dive into the story. Happy reading, my fellow Texans. Speaking of Texas, I’ll be attending at the 2018 TXLA conference on April 3 and 4 in Dallas. You can catch me on the “What’s New With Texas Middle Grade & Young Adult Authors” panel (Tuesday, 4/3, 2:45pm) and at the Texas Author & Illustrator Speed Dating (4pm), and then I’ll be signing my Penguin Random House books at 11am on Wednesday, 4/4. I’m looking forward to meeting lots of librarians! 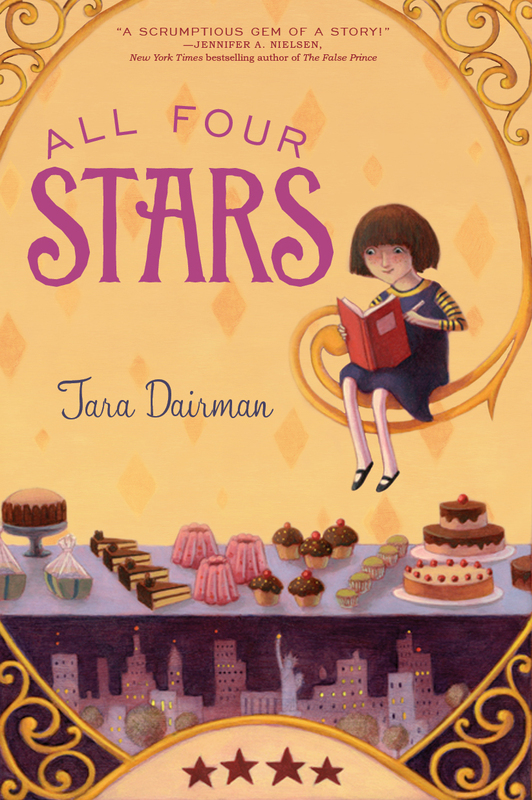 During the same crazy week late last year, my debut picture book deal was announced AND I had a baby. So to say that I’ve been keeping busy is kind of an understatement! I hope that 2018 has been treating you well so far. My postings here are likely to be infrequent for a while, but you can always see what I’ve been cooking up on Instagram. And I strongly encourage you to check out #kidlitwomen on Twitter/Facebook this month, which is calling attention to the gender inequities in the world of children’s literature and working on solutions. Cynsations guest post, and preorder winner! I’m so pleased to announce that Marnie Lansdown has won the preorder contest for The Great Hibernation. Marnie works at Colorado Humanities, and has great plans for getting the class set of books into the hands of underserved readers in the Denver area. Thank you, Marnie, and thank you to EVERYONE who preordered from BookPeople! Your personalized copies, stuffed with stickers and bookmarks, are on their way out to you. The winner of Under the Bottle Bridge by Jessica Lawson will be chosen tonight. You can still squeeze in an entry by commenting on that post if you haven’t already! And finally, I have a guest post up today at Cynsations, the fabulous blog of Cynthia Leitich Smith, about making connections in the writing and bookselling community after moving to a new town. A lot of the advice would also apply to debut authors. I hope that it’s helpful and interesting! Thank you so much to all of the friends, family members, fellow authors, and booksellers who made yesterday’s publication of The Great Hibernation such a special day for me. Book birthdays are way better than real birthdays at this point! 🙂 If you spot the book out in the wild, please keep sharing pictures; if you read it and enjoy, please consider leaving a review online to recommend it to your fellow readers. 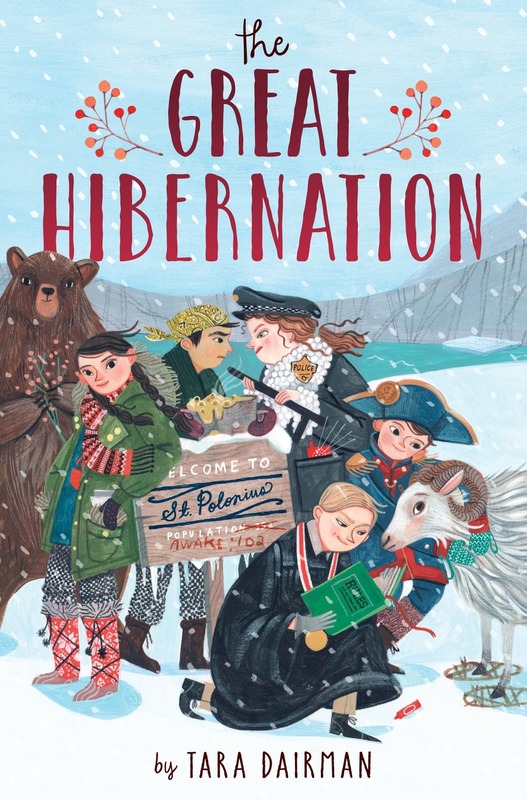 A couple of fellow author-bloggers are kind enough to be hosting giveaways of copies of The Great Hibernation on their sites, so please feel free to click over to these entries. And there’s no giveaway attached, but I also have an interview up over at Jennifer Chambliss Bertman’s Creative Spaces blog, in case you’d like a glimpse of my new Texas workspace. Tomorrow, I’ll be at Cynsations; I’ll also announce the winner of Under the Bottle Bridge AND the winner of the BookPeople preorder contest for The Great Hibernation. And my in-person bookstore tour kicks off this Sunday! Wrapping up launch day with–of course–food! Lots going on–no time to hibernate. 🙂 Thanks again to everyone for your support of my new book.